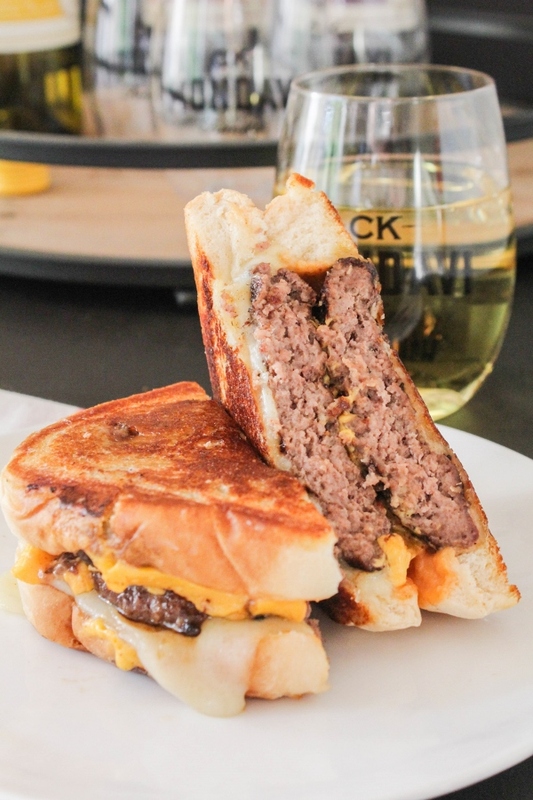 These juicy and delicious Frisco Melt Burgers are easy to make and are a family favorite! It's hard to believe it's already mid-August and school is starting in a few short weeks. I don't know about you but it seems like summer goes faster and faster each year. It's so much different now that both boys are in college. My mom asked my youngest the other day if he wanted some new shoes this fall and he didn't know what to think haha. I guess since he's not in high school anymore he didn't think anything about getting new clothes! Summer isn't over yet just yet though and we are still soaking up every bit of the beautiful weather that we can. I've been grilling as often as possible and these burgers are my new favorite. I actually get these Frisco Melts at one of my favorite local restaurants but I'd never made them at home. Now that I have, I can't stop! 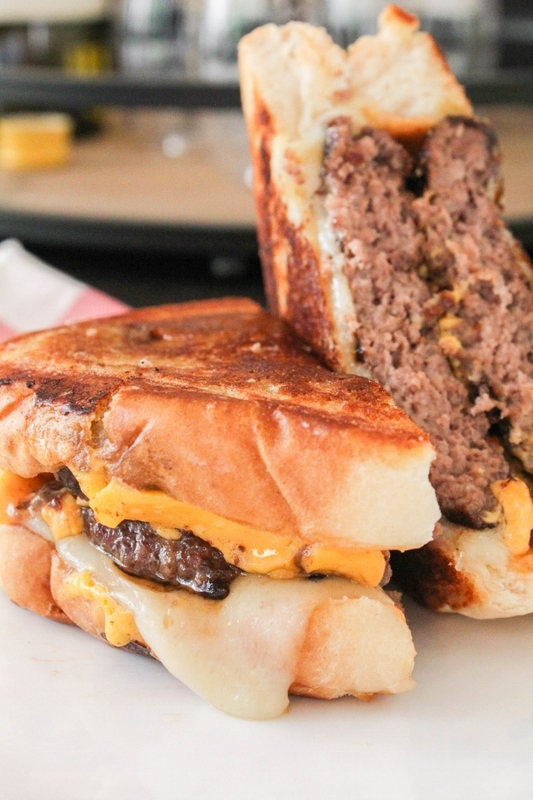 Two juicy grilled beef patties topped with American and Swiss cheese and a tangy saucy, then placed between two slices of thick Texas toast and grilled to melty perfection. It's a burger that just can't be beat. 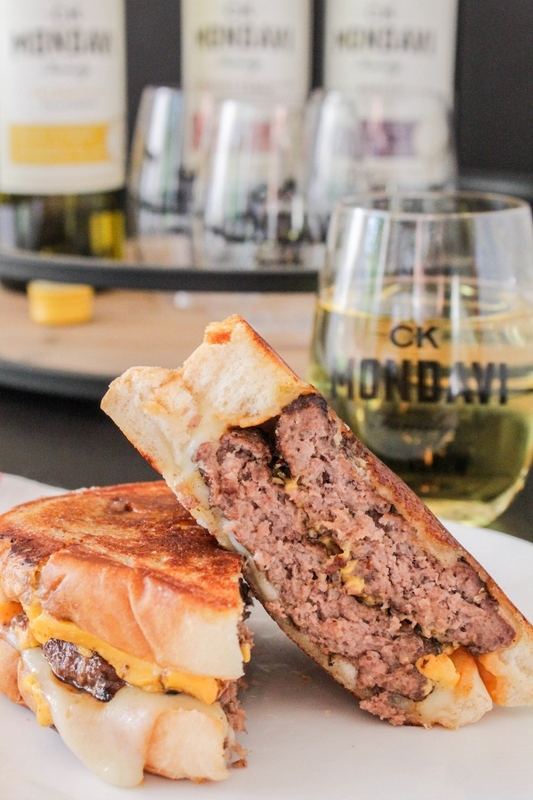 There's not much that goes better with one of these decadent burgers than a glass of CK Mondavi and Family wine. 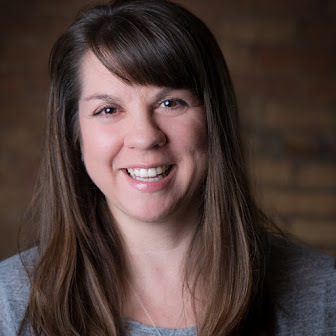 My favorite pairing is the Chardonnay because it's bright and fresh and cuts through the richness of the burger. If red wine is your favorite, then I highly suggest the smooth and silky Merlot. Honestly, there isn't a variety of CK Mondavi and Family wine that I don't love! CK Mondavi and Family wines are the first and only wines to be 100% “Made in USA Certified®,” something the family is committed to and proud of. In fact, CK Mondavi and Family sources only California grown fruit and a large portion of the grapes in CK Mondavi wines are estate grown on the family’s 1,850 acres of vineyards. 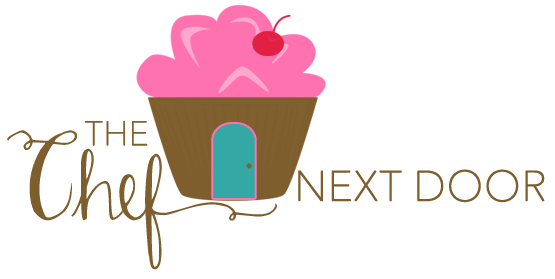 By the way, have you seen the brand new redesign they rolled out on June 1st? The new brand identity and new packaging gives a nod to the Mondavi family heritage and tradition while bringing a new modern hand-crafted style to the label. It's on store shelves now so be sure to pick up a bottle or two for your next burger night! Preheat a grill to medium-high. Combine the dressing and ketchup and set aside. Form the ground beef into 8 patties and sprinkle both sides with salt and pepper. Grill the burgers to desired doneness, about 4 minutes per side. Top half the burgers with the American cheese and the other half with the Swiss cheese and set on a platter or plate. Preheat a large skillet over medium-high heat and add two tablespoons of butter. Butter one side of each slice of bread. Place a slice of bread, buttered side down, in the skillet. Add a generous helping of the dressing to the bread. Top with two burgers, one with American cheese and one with Swiss cheese, then place another slice of bread, buttered side up, on top. Cook until the bread is nicely toasted, then carefully flip the burger over and toast the other side. Remove the burger from the skillet, add more butter, and repeat until all the burgers are cooked. Cut each burger in half diagonally and serve immediately. 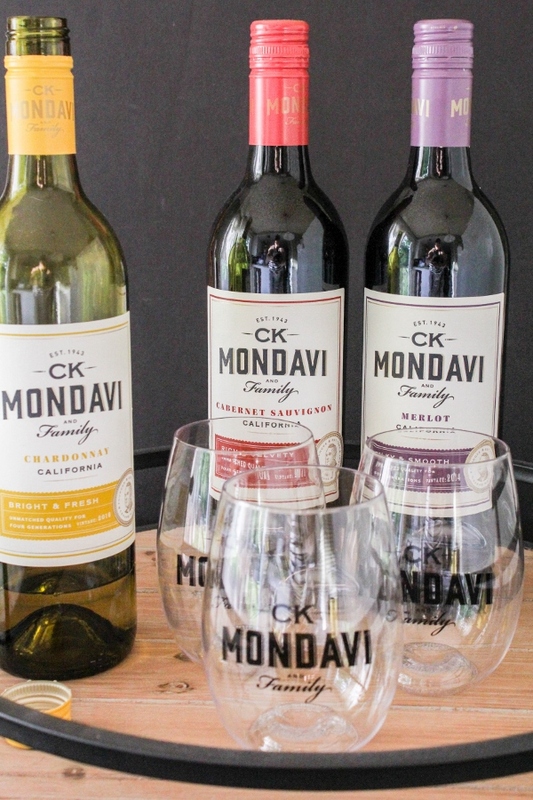 I'm honored to be a CK Mondavi Ambassador and I thank them for sponsoring this post! I was compensated for developing a summer burger recipe, however all opinions, as always, are my own.